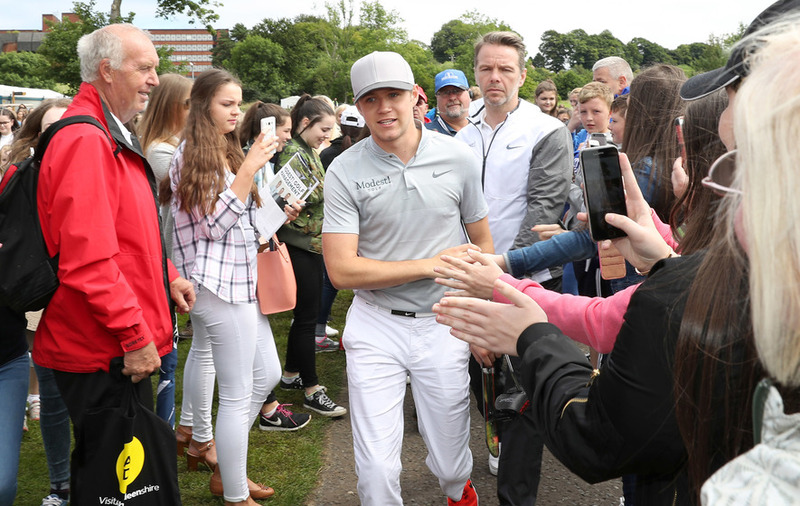 One Direction star Niall Horan might sing about “Slow Hands” but there will be nothing pedestrian when the action gets under way at this week’s Galgorm Resort & Spa Northern Ireland Open. The presentation team at Modest! Golf have shaken things up for this year’s showpiece tournament on the international schedule with the eagerly-anticipated Shootout Sunday element introduced for the first time. “We wanted to put a little twist on it, maybe modernise the format a bit. 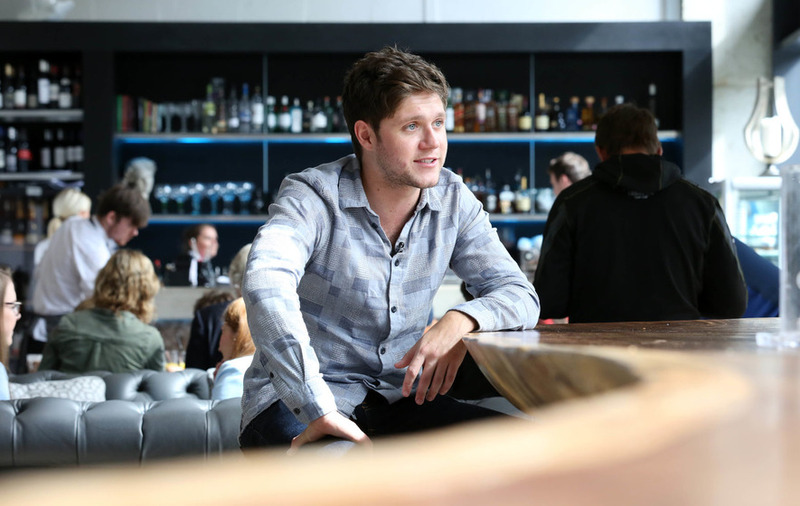 Golf can be perceived as a little slow and we wanted to speed things up, add more excitement,” said Horan, a director at Modest! Golf, who are presenting the 2017 competition. Before the action begins in earnest from Thursday, the small matter of the Ambassadors Shootout (Tuesday) and the NI Open Pro-am (Wednesday) is the focus with stars from the sporting and entertainment world taking to the course alongside Tournament Ambassador Michael Hoey. “Each year we have grown this great event to become even bigger and better than before,” said Hoey, a five-time European Tour winner. “In 2017, we now have legends such as Pat Jennings and Northern Ireland manager Michael O’Neill plus star names like Stephen Ferris and David Healy joining us to have some fun and promote the best attended event on the European Challenge Tour schedule. “I welcome the many great names who have thrown their name in the hat and will support this year’s NI Open. Entry to the NI Open is free all week and there is still time to register for tickets at niopen.golf where further information is available on the week’s activities, both on and off the course.